The simple rod or staff transformed in the hands of Moses. It became a symbol of power, to be used when God directed it. Where it was pointed the sea parted; where it struck the rock a spring formed. 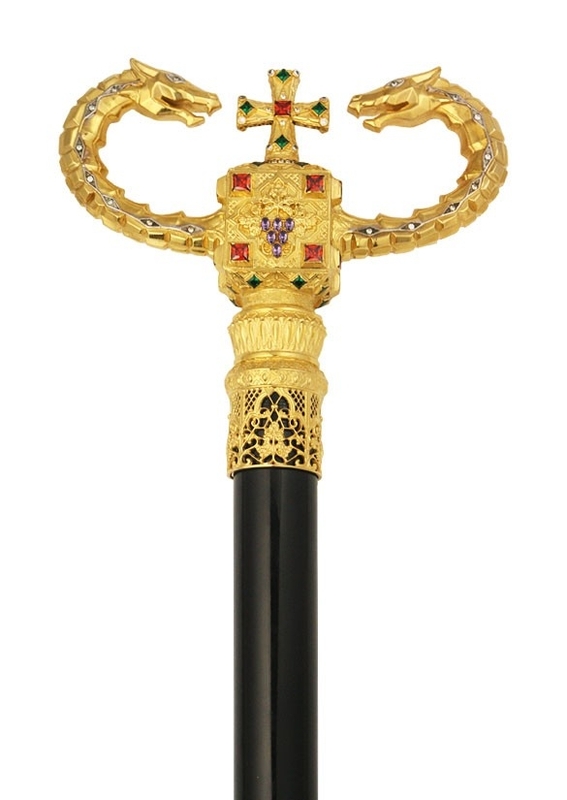 The ‘rod of God’ or the ‘staff of God’ has also been depicted as the snake and serpent and is now carved into the Bishop’s crosier or the staff when they procure one for the various rites and ceremonies conducted. 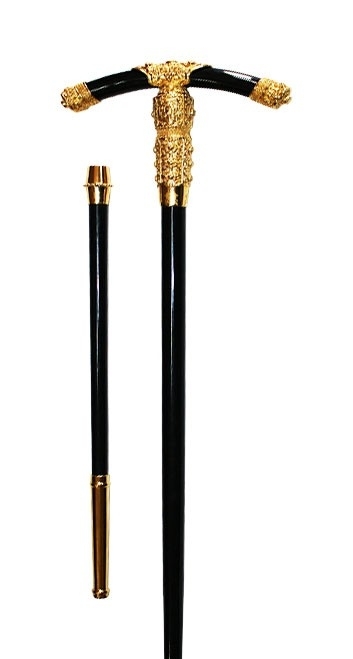 Istok Church Supplies have a wide variety of Orthodox Bishop staff which is conferred on Bishops and used during many liturgical functions. Bishop’s staff as a symbol stands for the staff that Moses carried and is used to lead the Christ’s disciples into salvation. Here Bishop is the leader who preaches and practices the teachings of Jesus Christ. By holding on to this staff he leads his people towards the path not just to teach but to discipline and correct mistakes along the way. The curved cross and the serpents are all form a deep symbolic gesture and Istok presents them in various gilded designs and forms rooted in strong tradition. 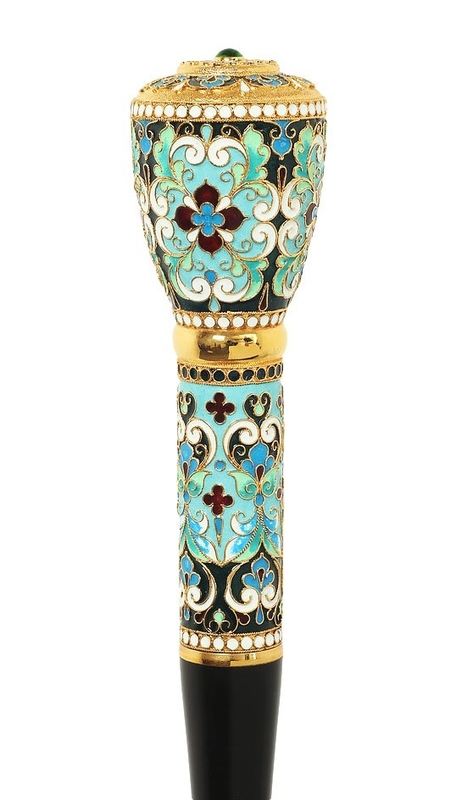 At Istok, patrons will find intricately gilded and enameled staff including those studded in stones. We have orthodox bishop staff and simple crosiers for sale as well as ones with dynamically designed serpents branching out of the staff. 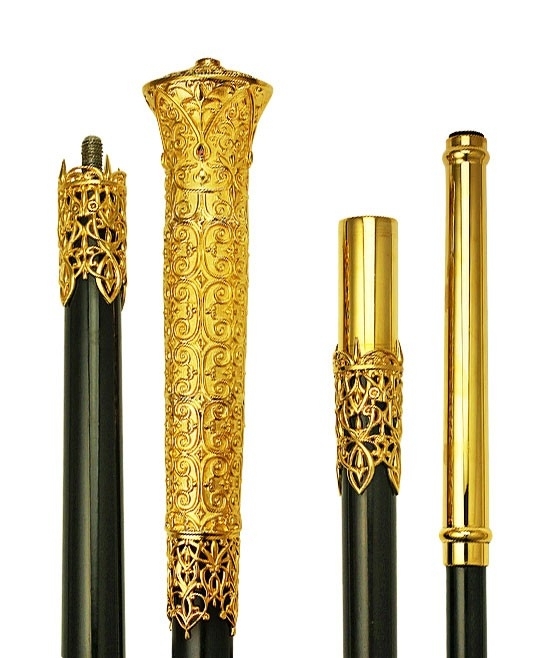 Customers can choose from the traditionally carved simple forms to the intricately molded Hegumen crosier which have been painstakingly hand painted that can easily become the cynosure of all eyes, even as a liturgical function is in progress. These symbols remind the congregation that every altar piece has a powerful connotation and serves Christ in its own way.